At Ohio University, we believe everyone should have access to a high-quality education. That’s why we offer access to an OHIO education at nearly a dozen locations throughout the state and through online programs. Americans have always had an unstoppable spirit of discovery and desire to succeed. Just ask the eight U.S. presidents and astronaut heroes from Ohio who have shaped the course of human history. When you’re ready to begin your next chapter, get in touch. We’re always ready to help you become your best self. Maybe you’re the first person in your family to pursue a college degree, or you want to pick up new career skills that’ll separate you from the pack. Whatever your goals are, we’re here to help you achieve them. We make starting—or continuing—your education convenient. Our flexible scheduling and commuter-friendly campuses bring an OHIO education to you. So whether you’re working full-time, or a high school student ready to take college courses now, OHIO has a location for you. 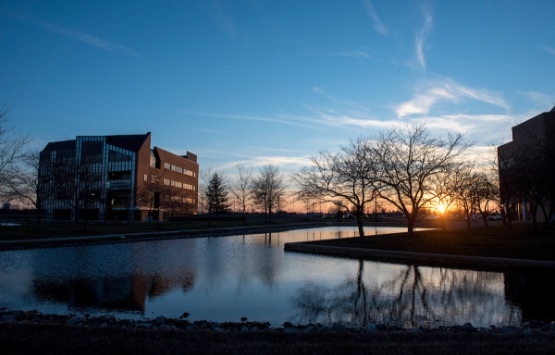 In addition to our Athens campus, we offer regional campuses and satellite learning centers across southeastern and central Ohio. Each campus is unique, but they all deliver the unmatched educational experience you’ll only get from OHIO. Choose from our 15 bachelor’s and 18 associate's degrees that can be fully completed on our regional campuses, or enroll in a career-boosting non-credit course. 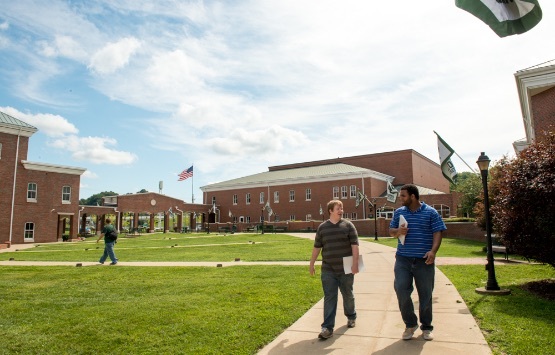 Plus, you can start any of our more than 200 majors on a regional campus and relocate to Athens when you’re ready. Regardless of location, you’ll connect with fellow students and learn from faculty who are truly committed to helping you succeed. Locations in Dublin, Warrensville Heights, and Beavercreek allow students to work closely with our pre-eminent partners like OhioHealth and the Cleveland Clinic, as well as some of the state’s leading engineering, technology, and defense firms.